Becoming data-driven is inevitable for businesses, today. From data analytics, to recommendation engines, business intelligence, analytical reporting, the algorithmic science enables us to sift through large volumes of unstructured data to understand unexplored patterns and objectivity across disciplines. We focuses on end-to-end data science and analytics engineering to serve as a one-stop shop for all your data needs. More specifically, we specialize in data services for the e-learning, education and publishing domains. We offer solutions around demand planning, returns optimization, customer analytics, recommender systems, predictive maintenance and dynamic pricing. We apply the right supervised or unsupervised algorithm to your big data to come up with valuable predictions for ‘ahead of time’ decision making. Through text analytics, sentiment analysis and/or predictive data analysis, we can help our clients discover insights and consumer intelligence unavailable previously. 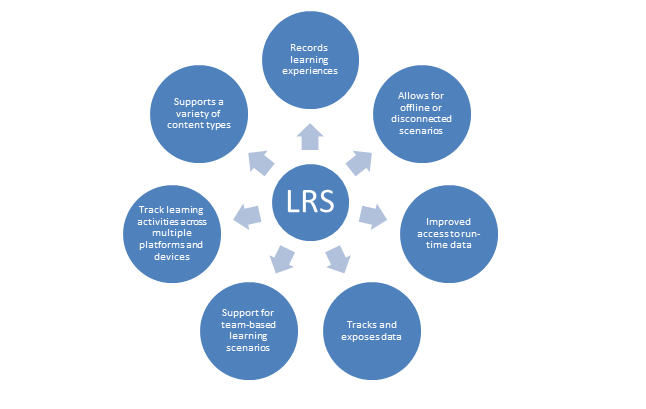 We leverage a range of tools including Excel, R, SAS, SPSS, Weka, Orange, Spark MLlib, Mahout, MATLAB to enable us to offer data sciences services. 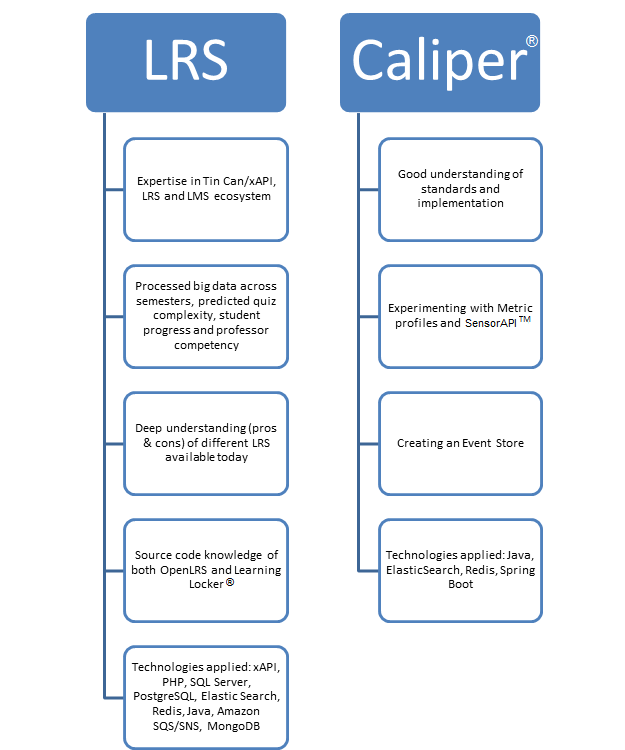 The traditional ETL function still brings in its own value. Data mining, dealing with large volumes of data through techniques such as scrapping, scrubbing, querying continue to be important today. We use a range of technologies and tools, mostly open source, and also deal with a large number of databases to provide the best in quality data engineering services. Whether it is MySQL, NoSQL, Cloudera, Cassandra, MongoDB, Redshift, Snowflake, Hbase, Redis, Elasticsearch, PostgreSQL, Hadoop, MapReduce, Hive, Pig, Spark, Spark Streaming, Java, Python, Scala, Perl, etc., you have it all covered with us. As with any other discipline, the quality and reliability of the information you deal with is very important. We provide tools and processes along with quality services to improve the quality of big data around accuracy, completeness and overall security. What use is any of the above without relevant, timely and actionable reports? We provide insights through visualization techniques and infographics that are ready to be consumed by varied levels of entities in an organization and immediately acted upon. Our reports are periodic, real time, auto generated, customized and intuitive. We use various tools/formats, such as Advanced Excel, Tableau, Business Objects, Microstrategy, NVD3, D3, HighCharts, PowerPoint, PDF decks, HTML, webpages, or any other format/frequency required by our clients. Each one of the above services can be offered stand-alone or as part of the larger Data Sciences and Analytics services package. 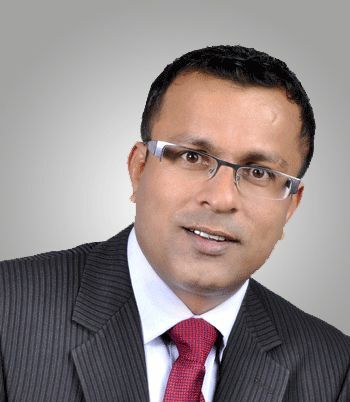 As founder and CEO of QA InfoTech Worldwide, Mukesh is responsible for the company's vision and leads the organization's worldwide operations, marketing, sales and development efforts. 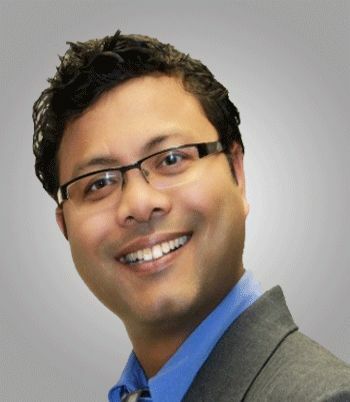 Mukesh began his technology career with DCM Data Systems as a software engineer, and then worked at IBM Corporation, Quark Inc., Gale Group and Adobe Systems in software engineering and testing roles. He has a passion for excellence, an eye for detail and commitment towards customers that has enabled QA InfoTech to stand apart in the exceedingly competitive software testing industry. Under his guidance, the company has contributed to various innovative quality assurance and test-automation solutions. When he is not working, Mukesh is an avid reader, golfer and cricket player, as well as a generous philanthropist. As President- Data Sciences and Analytics, Mukul is responsible for end to end data driven engineering solutions and services across disciplines and technologies. He comes in with extensive industry experience of close to 30 years. Most recently, he served as a Sr. Director of Engineering at Adobe. His work spans a large gamut of organizations, technologies, domains – both start-ups and enterprises, products and services. He has spearheaded varied initiatives such as m-commerce, cloud, big data and analytics, user experience, growing them to unprecedented heights. 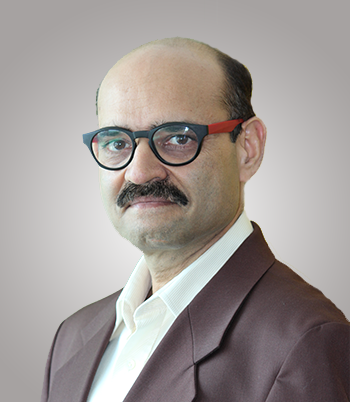 In his multi-pronged avatar, he has also been the recipient of several leadership and technology awards, author of a couple of computer science books, visiting faculty for computer science in colleges, filed patentable ideas, amongst others. Minesh started his career at QA InfoTech in 2003 and has been instrumental in nurturing clients and generating a strong history of repeat business for the company. His integrity, dynamic personality and kind demeanor have contributed significantly to building outstanding trust with the firm’s many valued clients. He has also collaborated on a seamless offshore transition strategy for clients that require zero down-time. 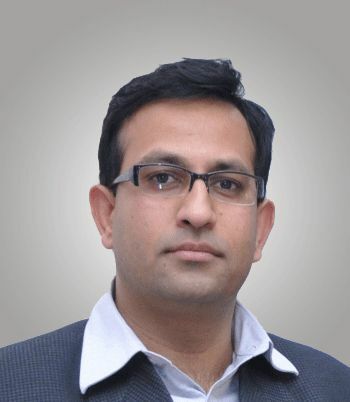 In addition, he has created a global delivery model which, when customized for each individual client, helps companies realize maximum returns on their outsourced quality assurance and software testing.With his aim to deliver quality products, his foresight lies in ensuring prominent visibility of Perseverance IT Solutions, an offshore venture by QA InfoTech, in the global market. As Chief Technology Officer, Kunal is focused on driving high quality engineering strategy and technology solutions as the company moves into additional verticals, markets and offerings in the services portfolio. He also impels the independent development arm – DevLabs and is an evangelist for the same as a keynote speaker in a number of conferences.Prior to joining QA InfoTech, Kunal was Vice President, Web Applications Development, in Thomson Reuters Equities Division in Boston for 12 years where he was responsible for building and managing more than 20 applications – including real-time, historical, TCA and query-based systems – serving brokerage houses and financial institutions. One of the biggest challenges while defining a big data solution is the creation and maintenance of development environment that follows an Agile methodology. Traditionally, IT and DevOps teams are required to create physical clusters which can be challenging and time consuming. All these clusters are created and maintained by Databricks on AWS cloud and the user only needs to pay as per the usage. The cluster can run on any release of Spark, including the latest beta versions. Once we the have the cluster running, the next challenge is to create either a prototype or a production version of the Spark Job. For this Databricks provides Notebook, a Spark shell with several user friendly features. We can run sql queries, shell scripts and create nodes directly from within the shell. Currently, Databricks’ Notebook supports Spark, Python, Sql and R. With its collaborative feature, it allows multiple users to contribute and share simultaneously. Databricks environment gives connectivity to Cassandra, a local file system for storing files and all other major data sources/sinks. After the project has been developed using Notebooks, it can be brought to production using Databricks JOB functionality. The jobs can be scheduled to run as per the user defined use cases, with options to notify users about run results via email. The projects that are developed outside of Databricks environment, can also be automated by scheduling the project jar. Using this method, JAVA jars can also be run apart from the code written in Python, Scala and R.
Databricks also provides Rest-Api, which could be used to create clusters, call jobs and verify its status. Allowing the user to use other automation tools such as Jenkins to automate the process is a bonus. Databricks also gives us a visualization tool called Dashboards to view the output or we can use any other visualization tool such as Tableau. But no tool is foolproof and Databricks is no exception. One such issue is making large projects inside a Notebook, without proper IDE like support. Big Notebooks can become messy and difficult to maintain. Databricks provides an ability to call a Notebook from another, allowing for breaking of large projects in more manageable chunks. In conclusion, Databricks is a great cloud based tool if you are looking for an easy, scalable big data solution. The Databricks community edition empowers users to play with the Databricks environment free of cost, which will hopefully increase adoption and more user involvement in further enhancing its feature set. What if there is a solution that is self learning and is your eyes and years on Twitter? We have developed a big data app that starts with minimal input, keeps running in real time, gathers all relevant tweets, learns with time, distributes results in at frequent intervals to the decision makers mail box. Consider Big Data and related technologies as an example. Based on an initial set of keywords like Big Data, Spark, Neural network, Hadoop, Hive, BigQuery etc. and an initial set of #tags related to Big Data, our app will scan all tweets flowing in (from the initial hashtags), look for which hashtag is trending that has tweets containing some of our initial keywords and collect such tweets in an email. The email is then sent to predefined set of people (which may include CEO, COO and other decision makers). The decision maker gets the email and can decide to jump in on Twitter to inject his/her thoughts. This is just in time intervention as opposed to looking at #tags later in the day and then taking some action. If there are new hastags in the tweets that are sent in email, the app learns the same and starts collecting real time tweets from the new hashtags too. So the initial list of hash tags is changed as the app keeps running. There is a logic to keep deciding which hash tags remain on the list and which ones are dropped from time to time. Eventually, with time the app will become in serving more and more relevant content through the email. A natural extension to this app is to learn about relevant influencers in the domain of our choice (i.e., Big Data in the example here). From the tweets that are sent in the email, we can learn all twitter handles (mentioned within the tweet) and look for the ones that have many followers. The handle of sender of the tweet (sent in the email) can also be checked for the same. This info. can be sent as part of the email too. The decision maker can follow such influencers to increase his/her reach. These may be beneficial for new business / association and hence win-win for both parties. Note : This is proprietary work produced and owned by QA InfoTech’s Data Sciences and Analytics Division. Learning is happening everywhere and there is a vast amount of data that is getting generated within eLearning ecosystem, across the world. 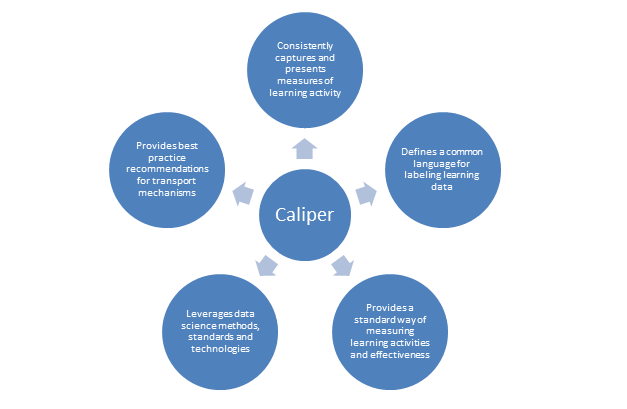 Using IMS Caliper specification (https://www.imsglobal.org/activity/caliperram) one can convert this Big data into useful info and inform the future decisions/actions of learners, instructors, institutions and learning content providers. Copyright © 2016 qualitydsa.com an afiliate of qainfotech.com.